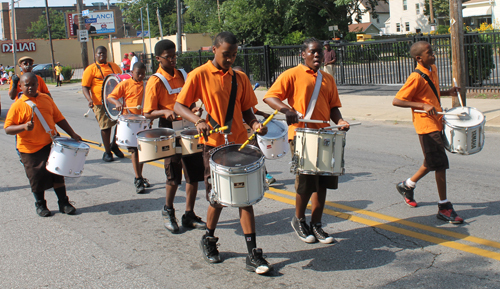 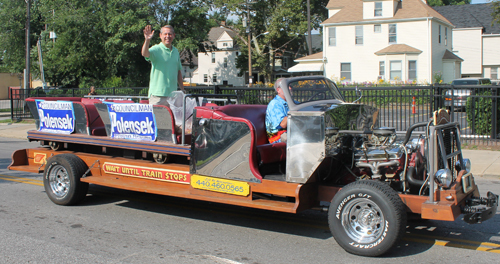 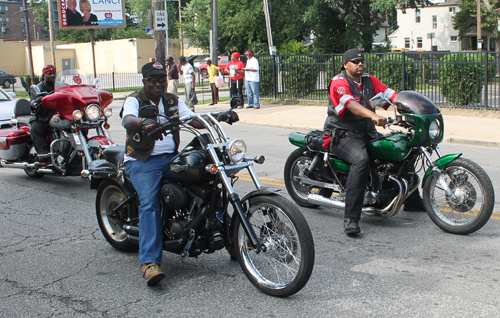 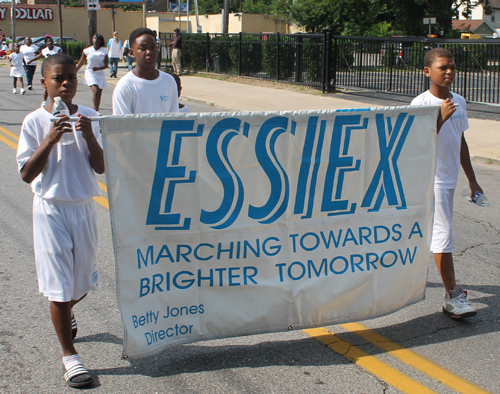 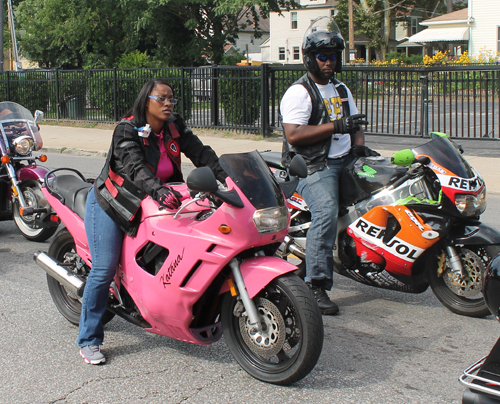 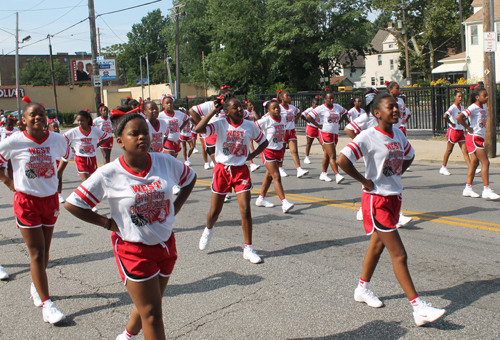 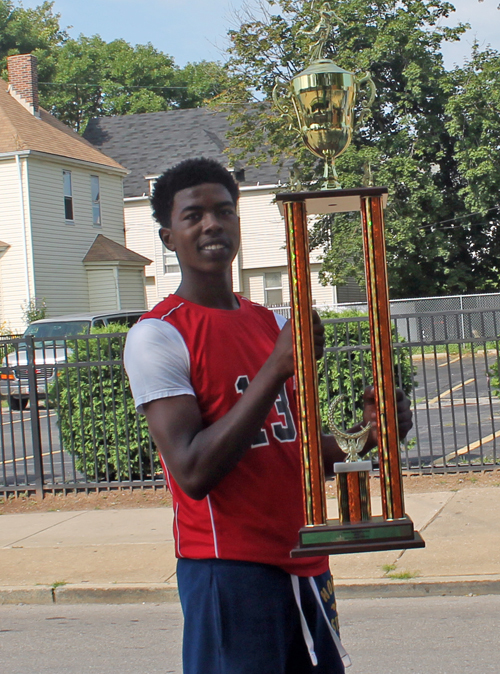 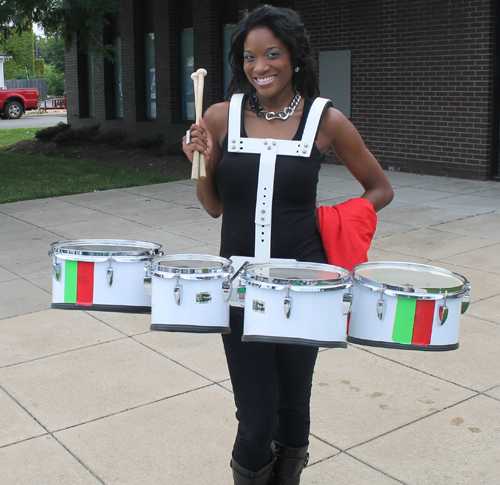 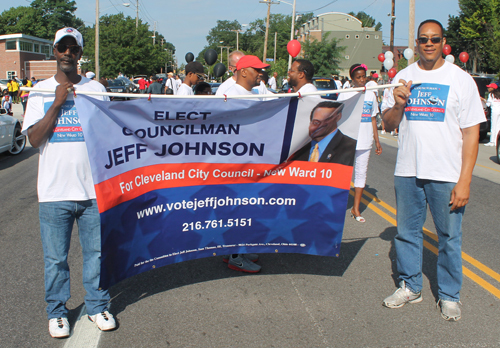 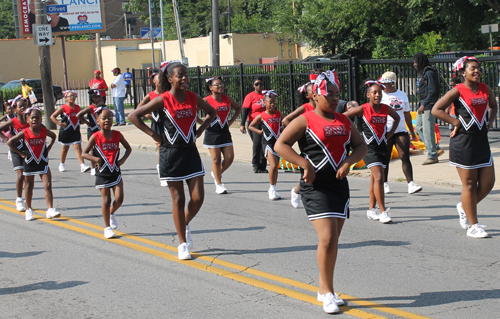 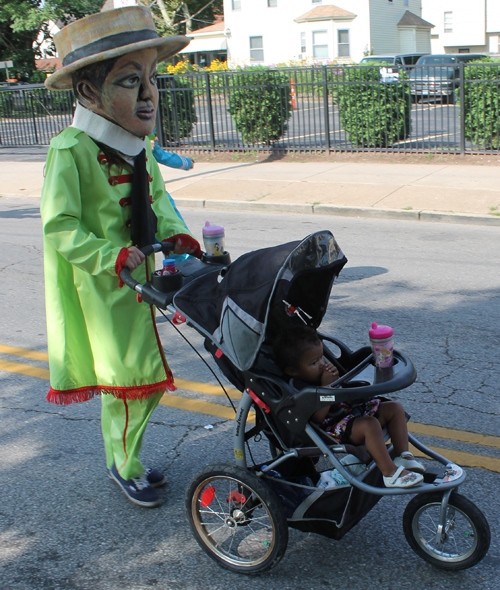 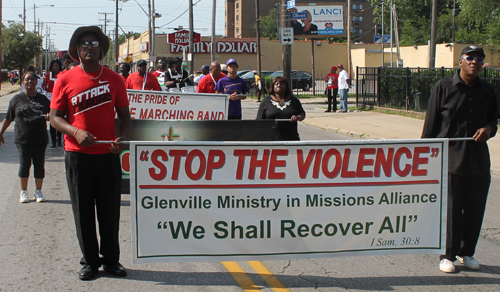 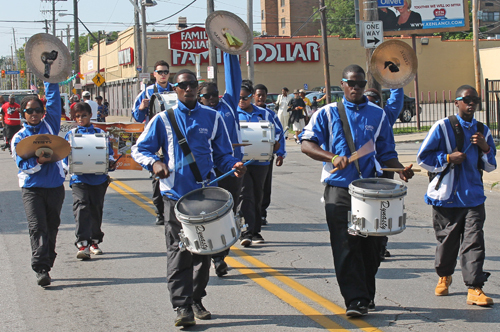 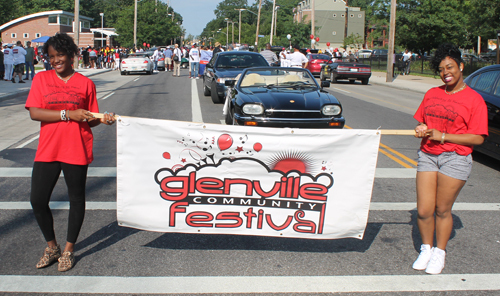 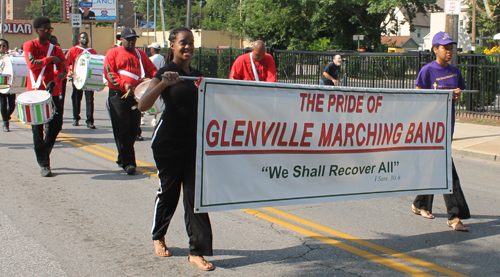 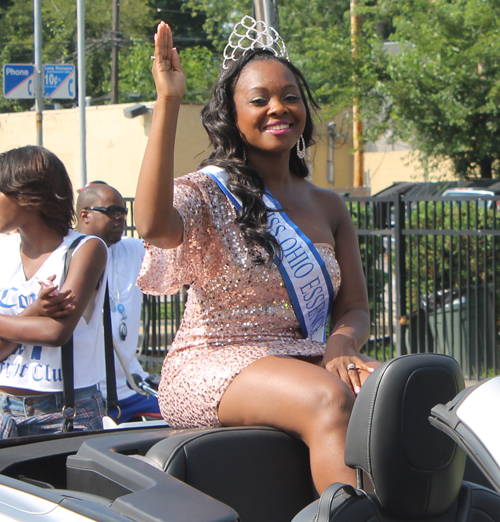 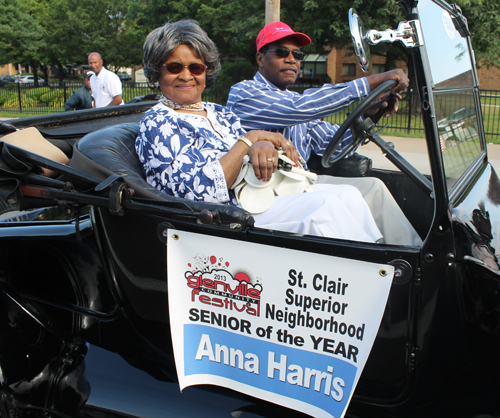 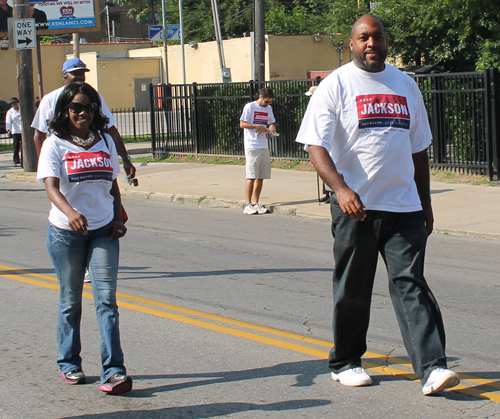 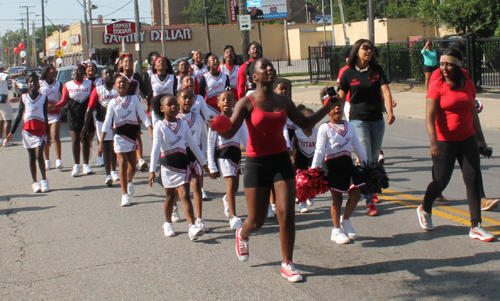 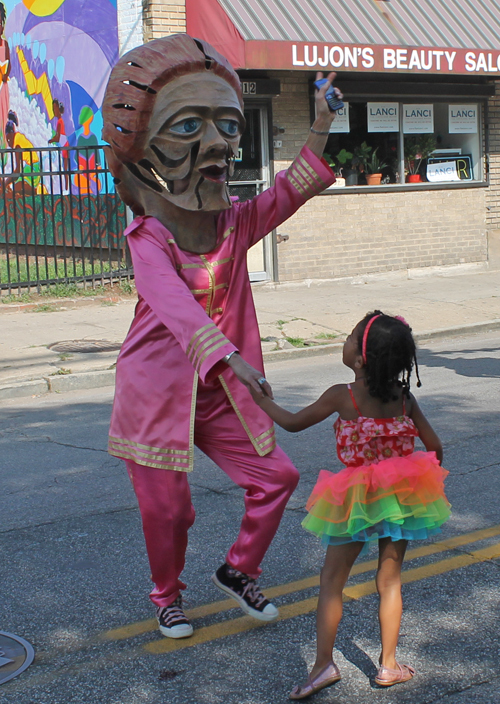 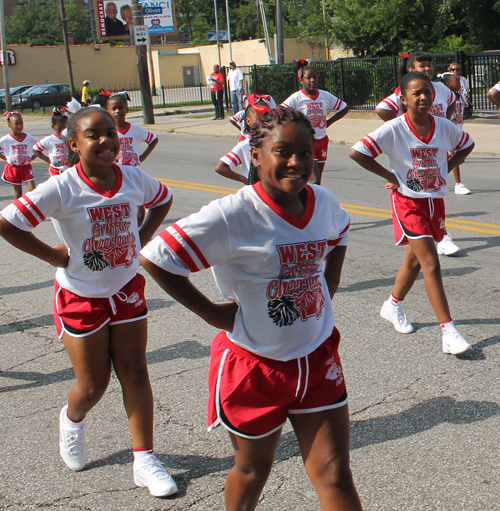 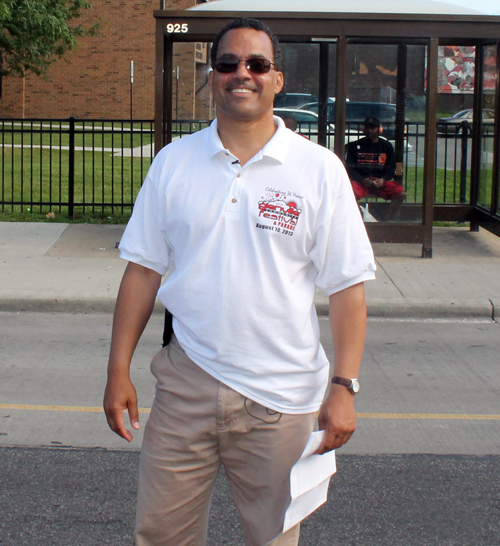 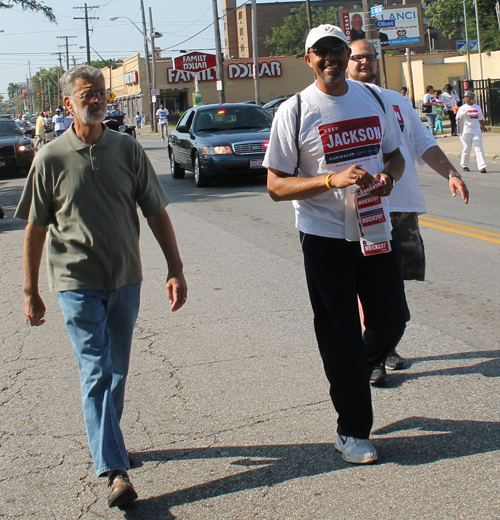 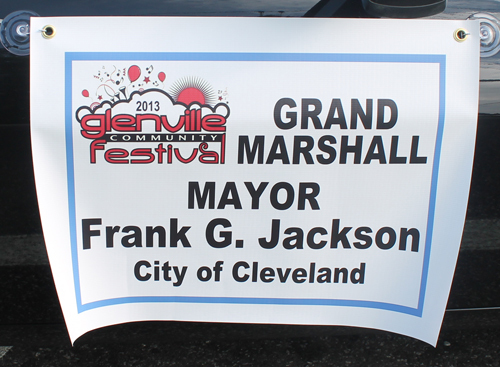 The annual Glenville Parade kicked off at East 105th and Superior and marched down 105 to St Clair where it continued down to Sam Miller Park at 88th and St Clair. 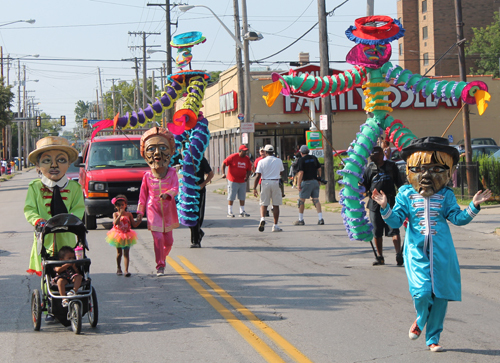 This video is highlights of the beginning of the parade down 105 before the crowds got big on St. Clair. 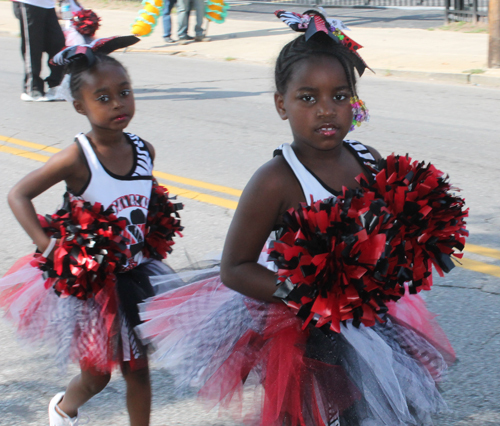 Enjoy these highlights of the Parade.